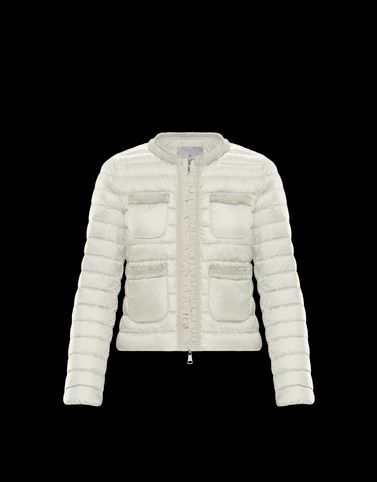 On cool summer evenings Moncler provides protection and stays true to its mission: elegance. The Wellington is a short jacket with a romantic and delicate flavour that is enhanced with taffeta ruche details and tonal pockets. A soft caress that wraps the silhouette and tightens at the waist to accentuate strong femininity.